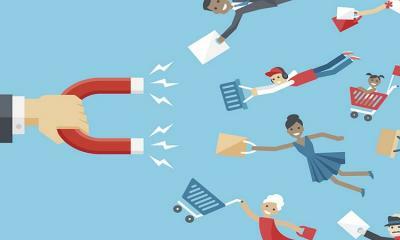 Let’s take a look at five effective customer retention strategies that will help your Ecommerce store thrive in the months to come. The Ecommerce industry seems to be on a never-ending upward trajectory, and the upcoming holiday season is your golden opportunity to attract, convert, and most importantly, retain loyal customers for the long haul. 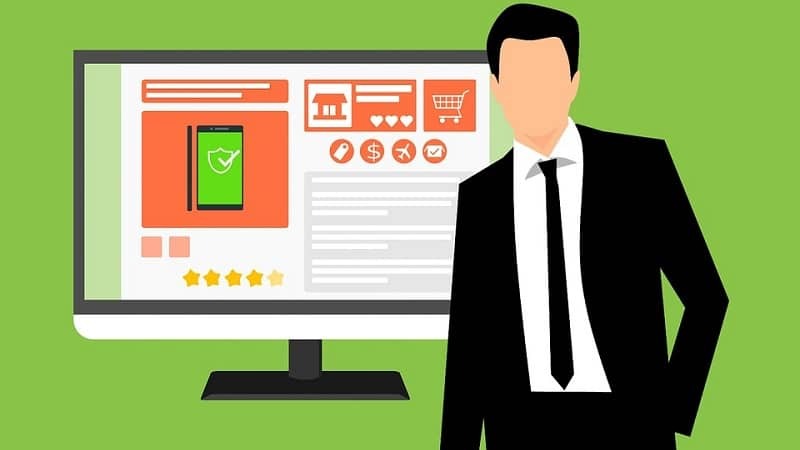 Customer retention is the hallmark of a thriving online store, especially considering the competitiveness of the industry and the fact that thousands of other Ecommerce businesses are targeting the same demographic with comprehensive marketing campaigns. All of this makes it more difficult to keep customers from checking out other stores and inspire them to remain your loyal brand followers. 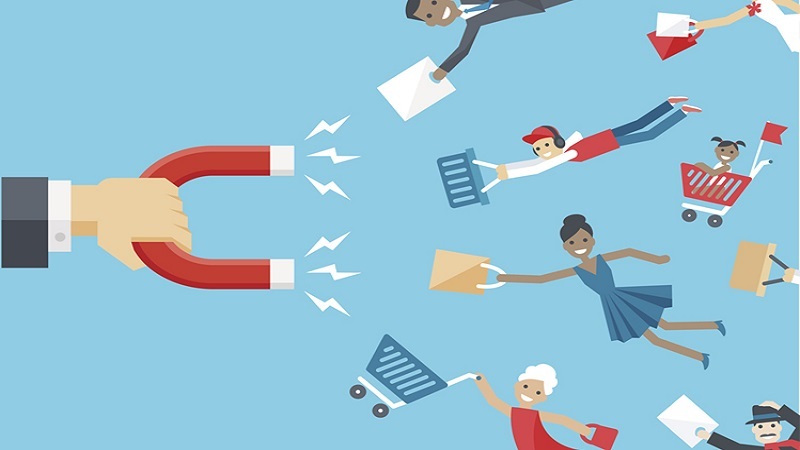 With that in mind, let’s take a look at five effective customer retention strategies that will help your Ecommerce store thrive in the months to come. In a sea of online monotony and uniformity, how is a confused and rather unamused customer supposed to pick a side? How is someone supposed to form an emotional relationship with a business with a generic name, no compelling story, and a visual identity that fails to inspire, bewilder, and empower? They can’t, and you shouldn’t expect a customer to come back to your website if you don’t have a powerful brand identity in place. Your brand needs to disassociate itself from the rest of the herd by portraying a unique set of values relevant to the modern consumer market. You need to stand for something, and showcase your worth to the public with a striking visual identity and a content strategy that will inspire people to connect with our brand on a deeper level. Remember, one of your priorities should be to publish compelling content on a regular basis in order to show the world that you’re not just another online store out for their money. Instead, you are a brand that cares, a brand that shares valuable information and strives to educate its consumers. As such, you will gain the recognition and popularity you deserve, and in turn people will stay by your side. Effective customer support is another important aspect of a thriving Ecommerce business. 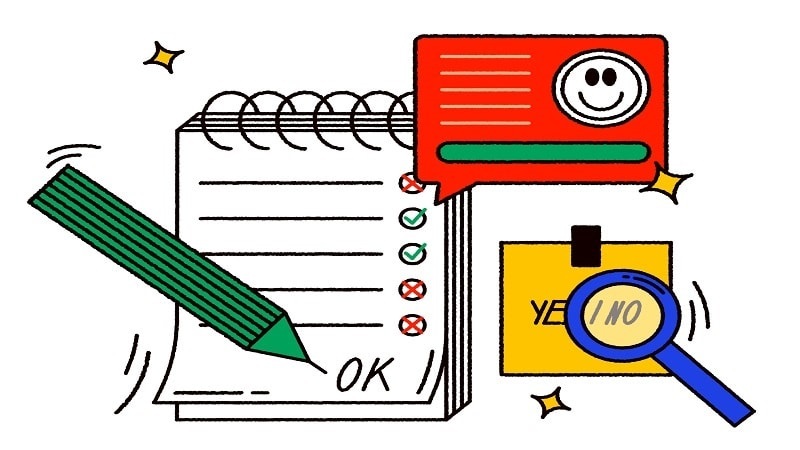 Your ability to answer all inquiries within seconds and provide a quick and simple solution to every problem will have a vital role to play in building a positive retention rate. Your customer support agents should help the potential buyer on their shopping journey in every possible way, from answering common questions about products, all the way to resolving issues with past orders or unsatisfied customers. 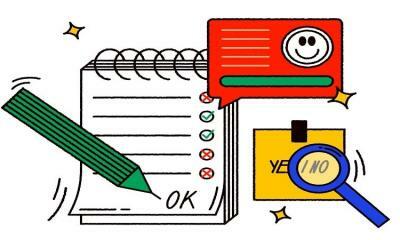 This team is the backbone of your company, but no matter how skilled or numerous they might be, you cannot expect them to be on top of every chat and every question all of the time. This is why introducing a chatbot to help with the workload is an excellent way to improve customer satisfaction and customer retention down the road. 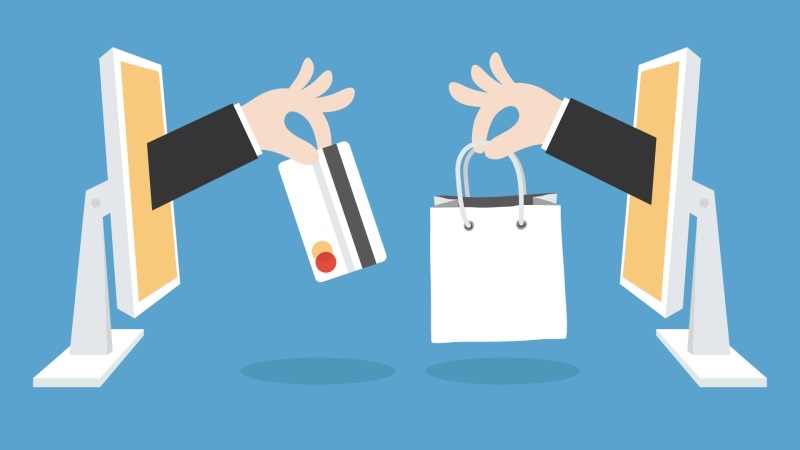 One of the most important factors that contribute to a high retention rate in Ecommerce businesses is the ability to offer a high number of payment options to its customers. The modern customer will not waste their time bending to your payment rules and requirements, and will instead turn to a company that accepts their preferred payment method. Needless to say, this can severely cripple your conversion rate and is something you cannot allow to happen. A flexible enterprise payment solution that is rich with options and features will allow your customers to make safe and efficient purchases. Be sure to offer everything from credit card payments, to mobile payments, payment platform transactions, and don’t forget to display your safe-shopping badge at checkout to let the customer know that their information will be handled with the utmost discretion. A sure-fire way to drive customers into the welcoming embrace of your competitors is to make the shopping process needlessly long and complicated. Singing up, filling out forms, answering questionnaires, clicking a bunch of times just to get to the checkout page, all of that creates an unhospitable shopping environment the customer won’t want to be in. Instead, your focus should be on simplifying the process as much as possible. Allow the customer to browse through your website seamlessly and without distractions. Don’t force people to sign in just so they can visit their shopping carts or finish a purchase, but rather incentivize them to do so by offering coupons and discounts. Make the checkout process quick and simple, only asking for the most essential of information such as name, address, email, and phone number. Lastly, a big part of building up your retention rate has to do with incentivizing and inspiring your customers to come back to your store. Not customers that have finished their purchase, but rather those that have abandoned their carts. The keyword you’re looking for is remarketing, a powerful tool every Ecommerce store should use to get back in touch with potential customers, and convert them to loyal brand followers. You can use remarketing to position strategic ads based on the customer’s interests, but you can also use it to send out automated emails to re-establish communication and inspire them to come back to your store. 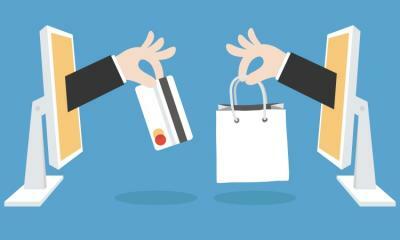 Customer retention is the driving force behind the growth of every successful online store. By effectuating these strategies, you will have no problem improving your retention rate and building a loyal customer base that will take your business to new heights of success.